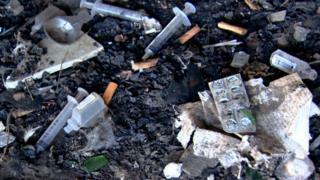 Campaigners who want "fix rooms" for heroin users in Wales to inject safely under supervision, have scoured the world to learn how they could be run. Similar schemes already operate in 10 other countries including Australia, Canada, Germany, Spain, and Switzerland. 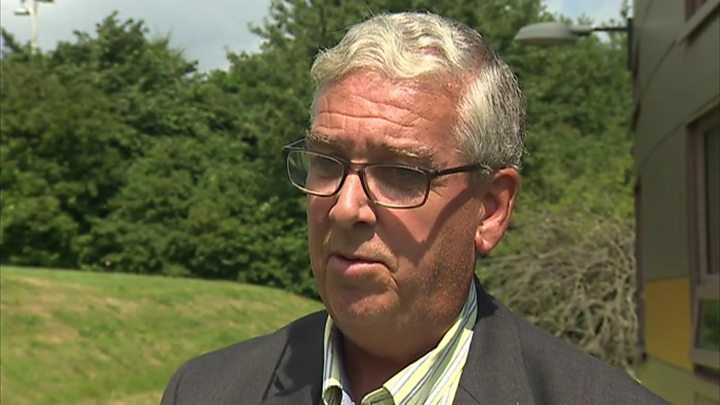 Various organisations, along with North Wales Police and Crime Commissioner Arfon Jones, say it would save lives. There were 271 drug-related deaths in 2016, up 30 on the previous 12 months. The figures also represent the second successive annual rise in deaths following five years of falls. Glasgow is set to open the UK's first drugs consumption room but the UK government has ruled out the idea in England despite 3,450 fatalities. The Welsh Government said the issue was "not straightforward". What are drug fix rooms? Mr Jones, a former police inspector, visited Geneva which uses "safe injection facilities" (Sifs). 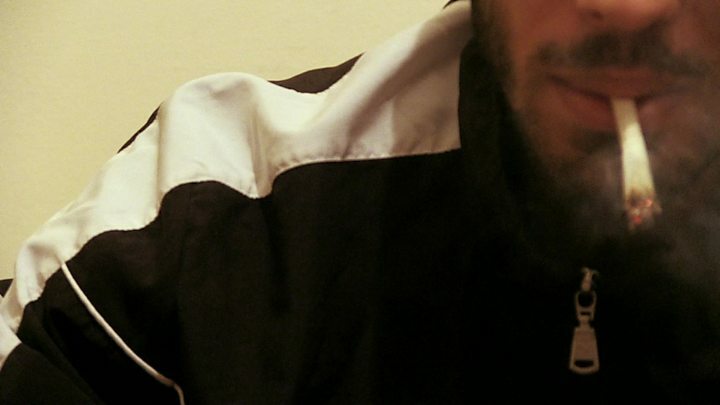 He said the evidence in Switzerland further convinced him that Sifs could be the way forward as they also can be used to snort or smoke drugs under medical supervision. "They would give problematic users somewhere secure to go rather than having to inject in public areas and upsetting people with the state they are in," he said. "They would also be much safer as nobody has ever died in a Sif. This is a major consideration with the number of drug-related deaths in the UK rising. "There would be someone there to give assistance if something goes wrong with injecting. "Drugs policy in the UK is killing people and a more tolerant and compassionate approach would start saving lives immediately." Mr Jones also wants fix rooms to include other drugs such as psychoactive substances. He added: "It's only a matter of time until we'll be forced to act and the sooner the better." 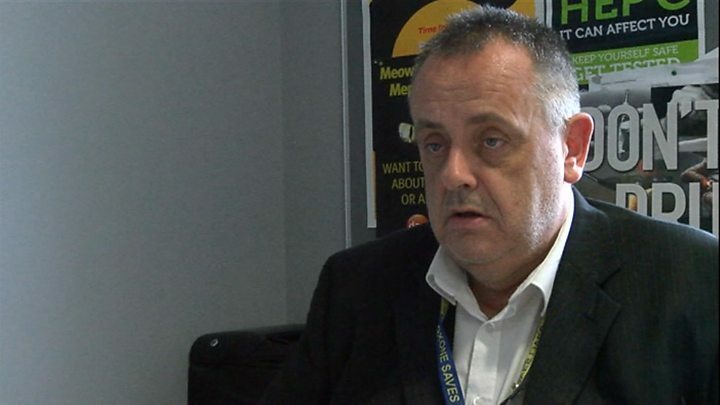 And Ifor Glyn, regional director of Swansea-based Drugaid Cymru, said: "We've seen this week that drug-related deaths have gone up in Wales and I think there's a moral obligation on people like us and elected members to consider all opportunities. "We have to start looking at alternatives because as it is, things are not working." He added: "What we've learned [from visits] is that there's no one model in different areas. "There are issues about how they fitted into the local communities. Some places have had an outcry by people and others don't even know they are there. "From what was in [our visit to] Barcelona there was two or three different approaches to the way things were done. "It's all about getting people into safer places and engage with other treatment services. "What we've learned more than anything is that the evidence is there to show they can make a difference." The Welsh Government said there were significant questions about whether such rooms were compatible with current UK legislation relating to the misuse of drugs. A spokesman added: "Organisations in Wales have established a multi-agency steering group to gather and review the research and evidence." Video What are drug ‘fix rooms’?